Can you get your model ready in time for her photoshoot? It’s time to get your model’s hair and makeup ready for her photoshoot, but there’s only one way to do it! 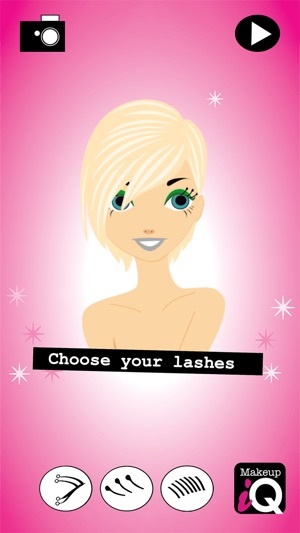 The more makeup quiz questions you answer correctly, the more makeup and hair gets done! Can you get your model ready in time for her photoshoot? 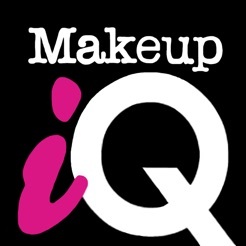 Makeup IQ is the 1st Makeup application of its kind. 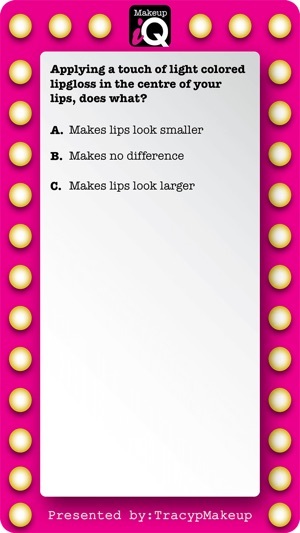 It’s a quiz and makeup game mixed into one! Answer the skill testing makeup questions…the more answers you get correct, the more makeup and hairstyling you can apply to your model. 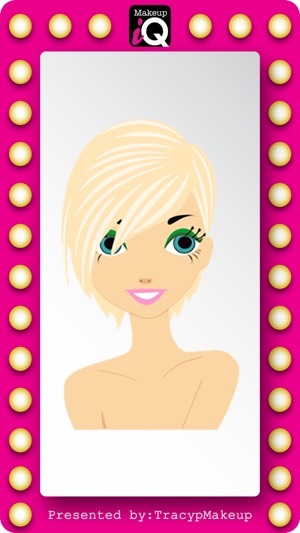 The goal of this app is to help you learn more about makeup application, and have fun while you’re learning! How much do you know about makeup? Test your Makeup IQ! 1)Ability to create hundreds of beautiful hair & makeup combinations, with many choices in skin colors, hairstyles, hair colors, eye colors, eyeshadows, eyeliners, eyelashes and lipsticks. 5)Save your model’s photo onto your Album to share with family & friends for email, wallpapers, Facebook & Twitter profile pictures. Take the test!!! What’s your Makeup IQ? - UI fixes for iPhone 6/6s/7 and iPhone 6/7 Plus. Not worth .99 cents. This app should be free.